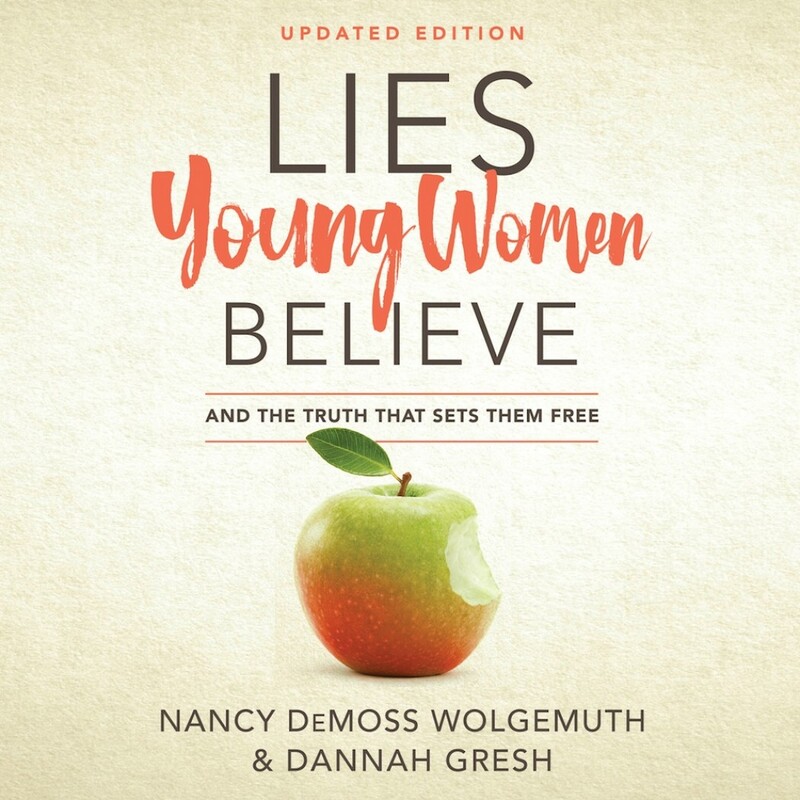 Lies Young Women Believe | Nancy DeMoss Wolgemuth & Dannah Gresh | Audiobook Download - Christian audiobooks. Try us free. Many young women have been lied to. Through a nationwide survey and in-depth discussion groups, Nancy and Dannah have listened carefully to the heart of the younger generation, and they felt compelled to write this book. In it, Nancy and Dannah expose the 25 lies young women most commonly believe. They share real-life accounts from some of the young women they interviewed, along with honest stories about how they've overcome lies they believed themselves. They get down in the trenches of the battle with readers. But best of all, they show readers how to be set free by the Truth.